Stephen joined Endeavour in 2002. Since that time, he has worked with companies in the food and consumer, specialty retail, niche manufacturing / industrials, transportation and logistics, and business services industries. Stephen serves on the boards of USNR, New Seasons Market, Vigor Industrial, Pacific Market International, OFD Foods, and Pacific Star Communications. Before joining Endeavour, Stephen was the Chairman of Stoel Rives LLP, one of the largest law firms in the Pacific Northwest. At Stoel Rives, Stephen’s practice focused on mergers and acquisitions, and securities transactions. Stephen’s relationship with Endeavour, as counsel and as an investor, dates back to its formation in 1991. 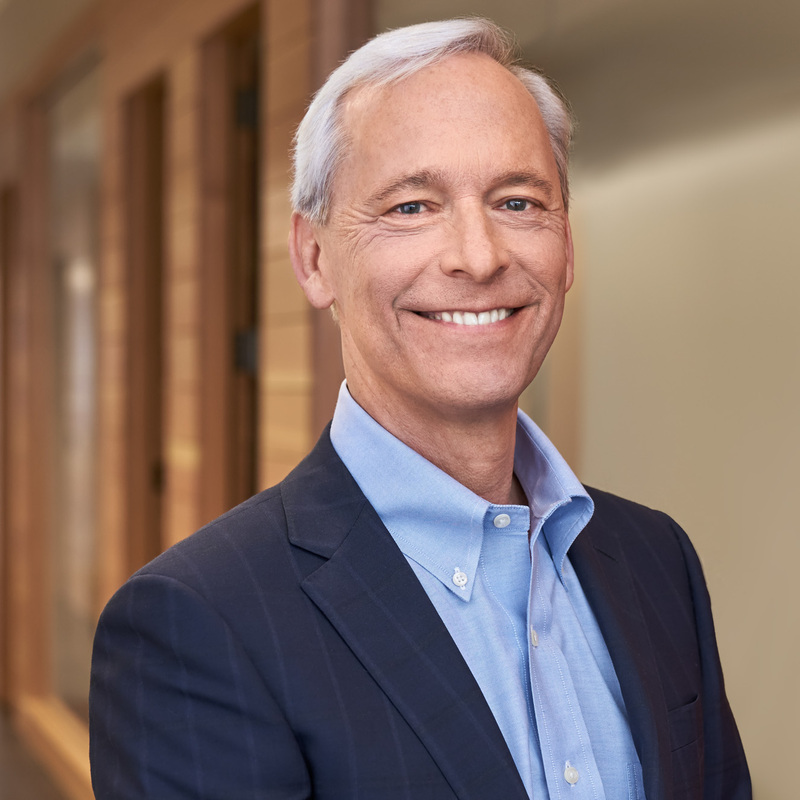 In addition to his roles on Endeavour boards, Stephen also serves on the board of Columbia Sportswear Company and Pendleton Woolen Mills, and is a former board member of Roseburg Forest Products. Stephen has a B.A. from Stanford University, a J.D. from Stanford Law School and an M.B.A. from the Stanford Graduate School of Business. Stephen is based in the Seattle office and divides his time between Portland, Oregon and Seattle, Washington. Stephen and his wife have two sons.